We breed for a structurally sound, well-muscled calf that results in more high-quality beef on a plate without sacrificing efficiencies in the field. We carefully select herd sires with these traits in mind. 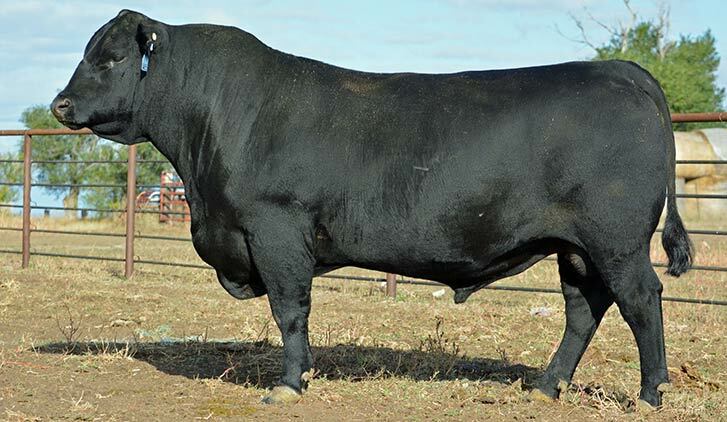 There are a lot of great bulls out there, but only a few that possess the genetics to produce efficient cows as well as high-value beef carcasses. 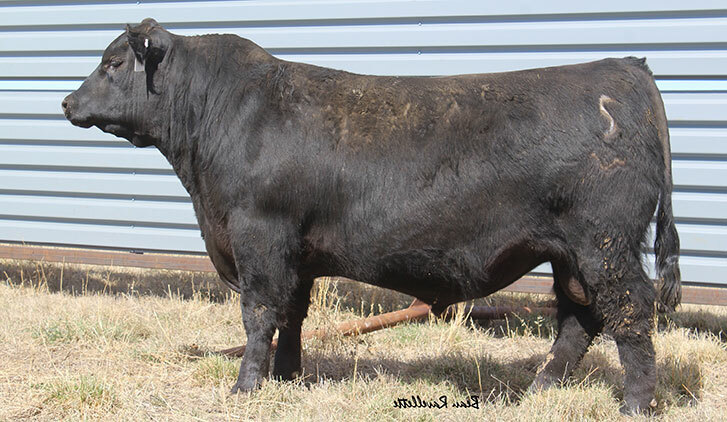 We use the latest genetics analysis tools to identify the bulls that meet our standards for performance. 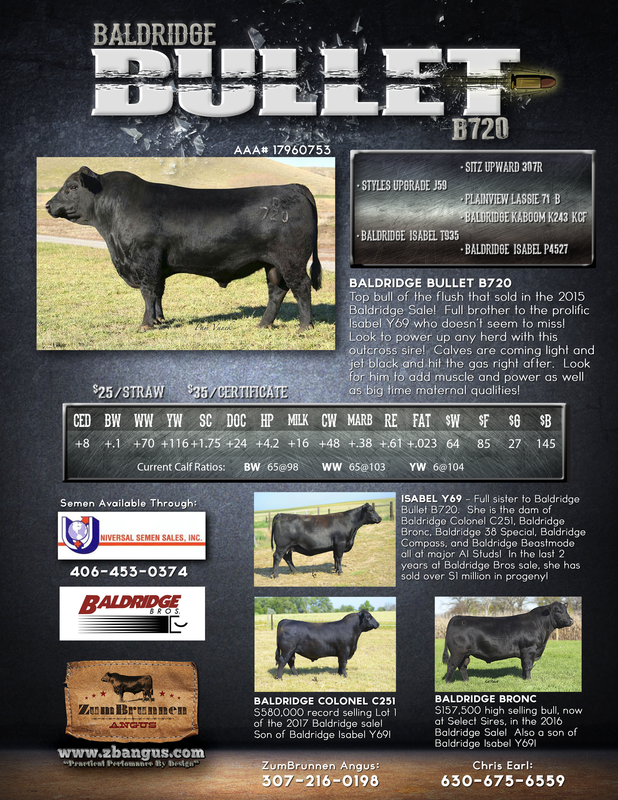 A top seller at the 2015 Baldridge Sale! 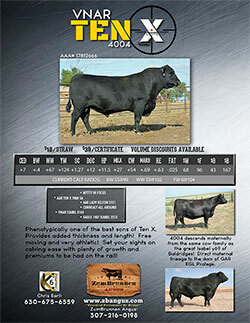 Combines elite maternal pedigree with high carcass quality and efficiency! A top seller at the Midland Bull Test! 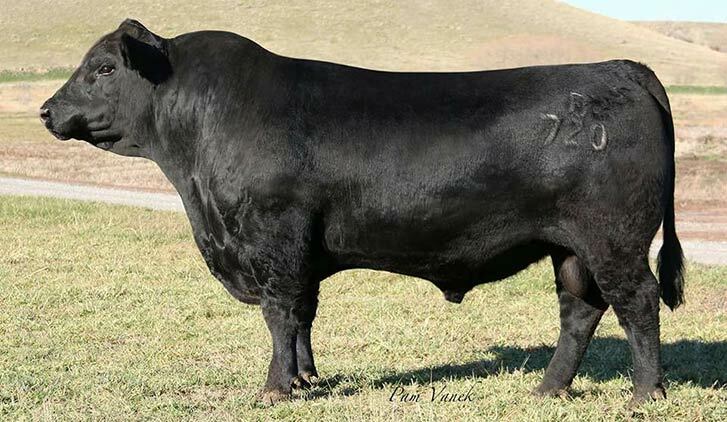 This bull combines the majority of traits we are looking for! 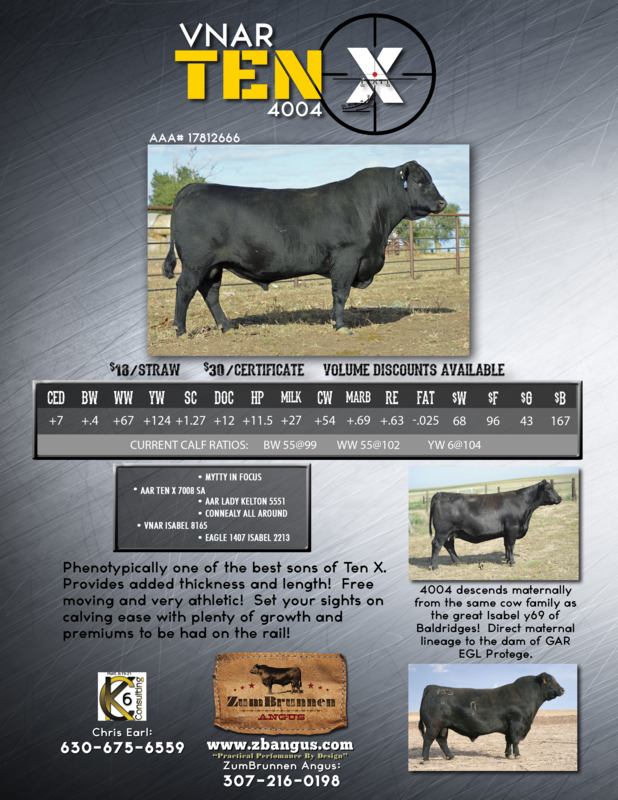 Big time growth, high feed efficiency, and almost peerless carcass traits speak for themselves in this sire! 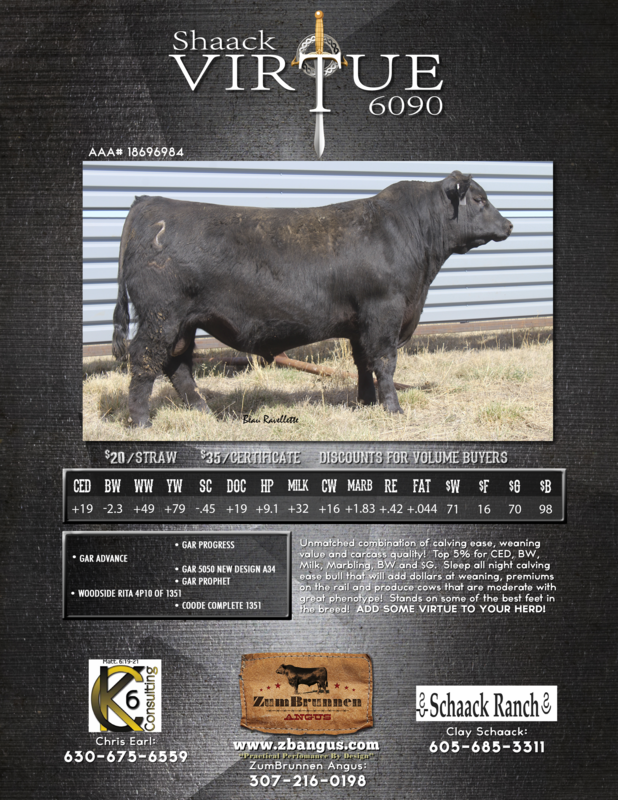 High selling bull at the 2017 Schaack Ranch sale - selected based on exceptional phenotype, excellent feet, calving ease, and herd changing carcass traits. 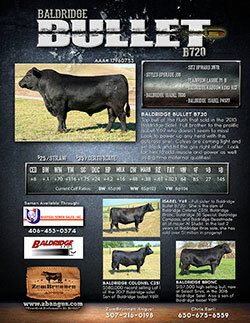 Virtue is the top bull in the breed when combining calving ease +19 and marbling EPD +1.86. If you have heifer projects he would be a great choice for calving ease and improving carcass value! We are looking for progressive genetics that move our herd in the direction of premiums and profits in the shortest amount of time. Currently our direction is to moderate size, increase muscle and depth, improve feed efficiency, and move toward prime low yield grade carcasses.